Hello, welcome to visit Laiwu Zhengqi Plastic Machinery Co., Ltd. website! 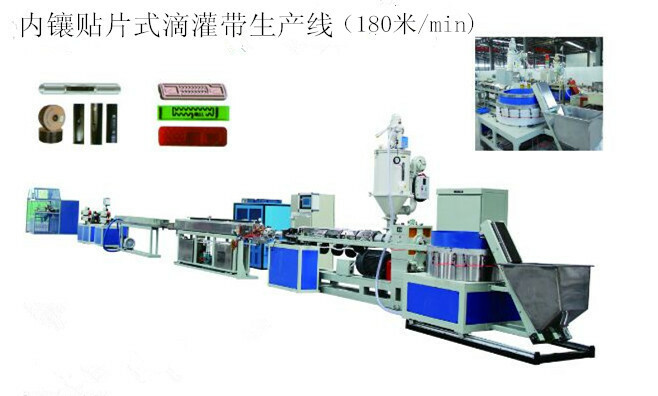 Friendship link：Laiwu Zhengqi Plastic Machinery Co., Ltd. Copyright:Laiwu Zhengqi Plastic Machinery Co., Ltd.